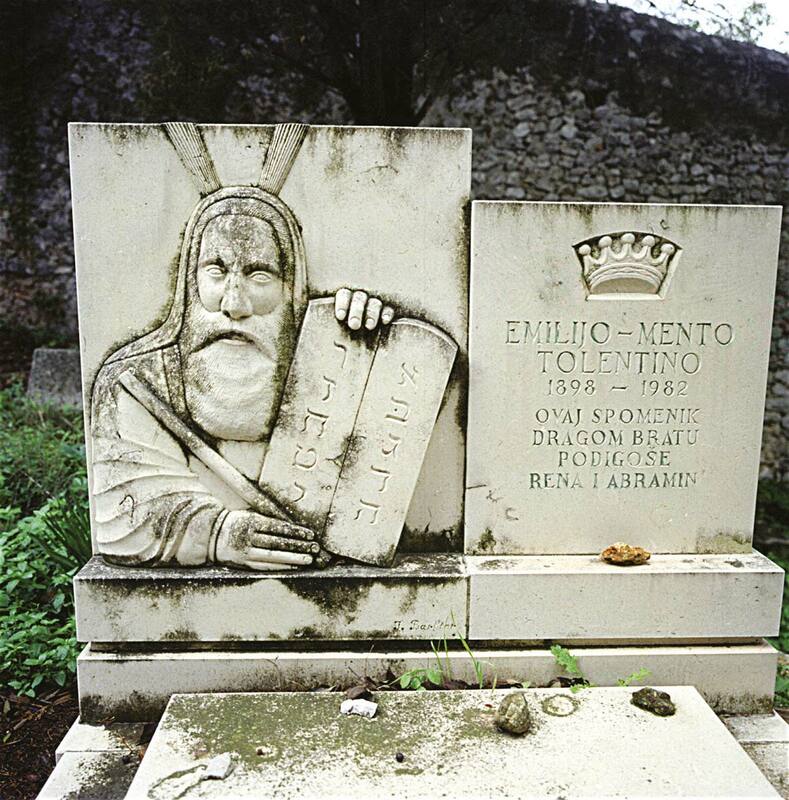 Archaeological remains from Roman times prove that Jews lived in Split even then, but most arrived after the mid-1500s and the first tombstone in the Jewish cemetery on Marjan Hill dates from 1573. The Venetian Empire occupied Split from 1420 until its collapse in 1797 and, from time to time, Jews were forced to live in a ghetto. Split would eventually be ruled, like all of Dalmatia, by Austria, from the early 1800s until 1918. From then it became part of Royal Yugoslavia until 1941. 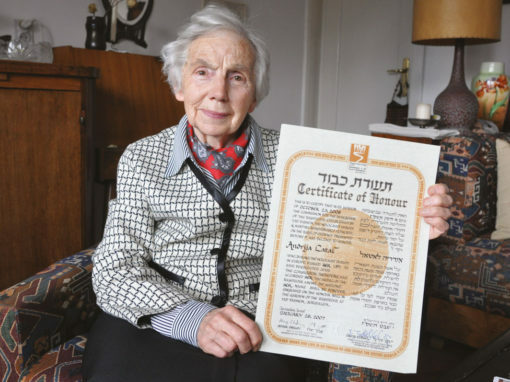 There were never more than 500 Jews in the city. 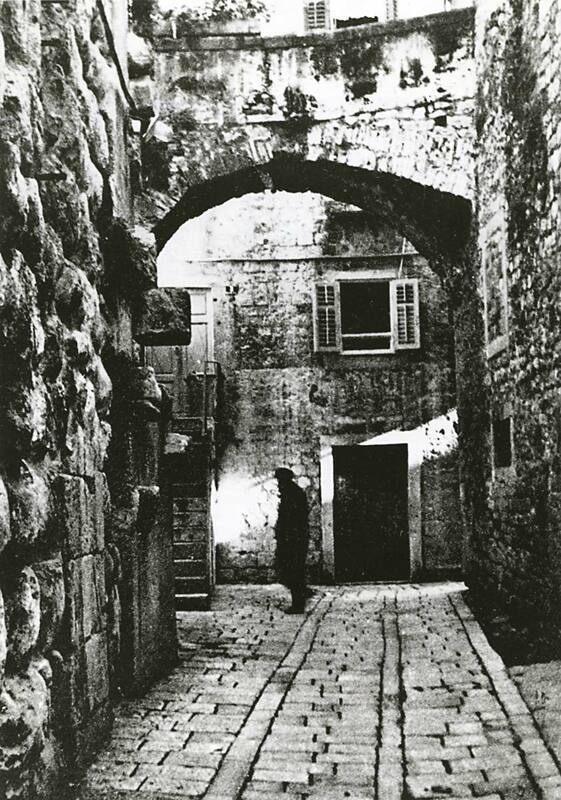 Half of the 300 Jews in Split in 1943 were either murdered by the German SS or the Ustaše, or died fighting in the Partisans. The Republic of Ragusa lasted for 700 years until 1806. Jews made their appearance in the 1300s but did not arrive in larger numbers until the 1500s. During the next 150 years, Jews were expelled on three occasions, forced to live in a ghetto, and suffered blood libel trials. 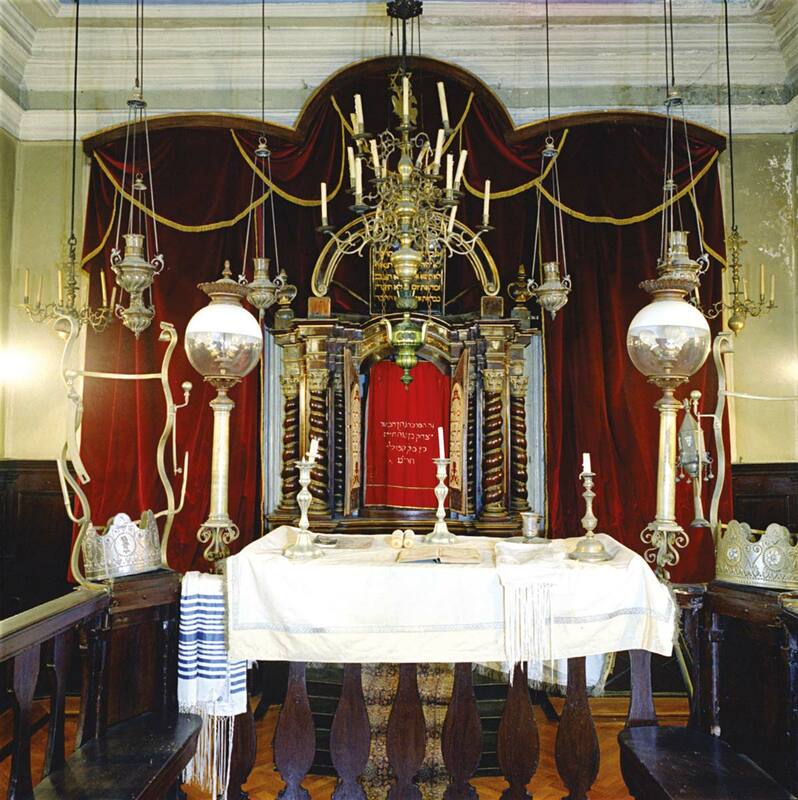 The synagogue was built in the 1500s, remodeled in the 1670s. 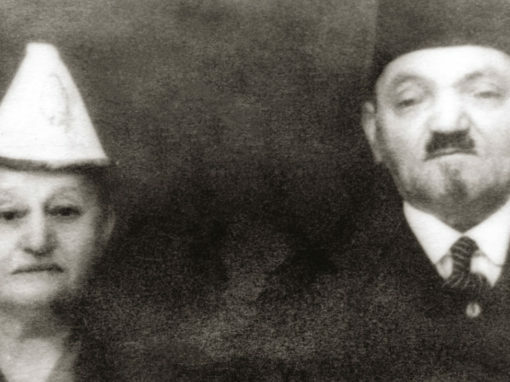 There were never more than a few hundred Jews in the city; they worked as doctors and specialized in trade. After 1815 Dubrovnik was incorporated into Austria. 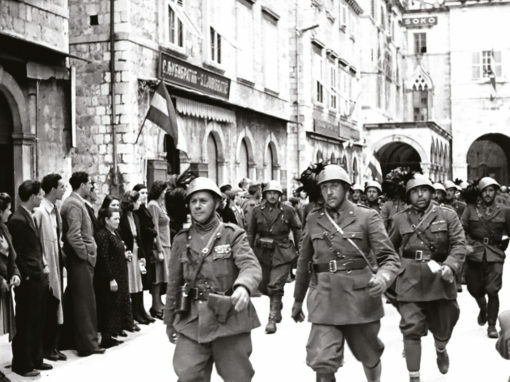 In 1941, the Italians occupied Dubrovnik and the surrounding region. 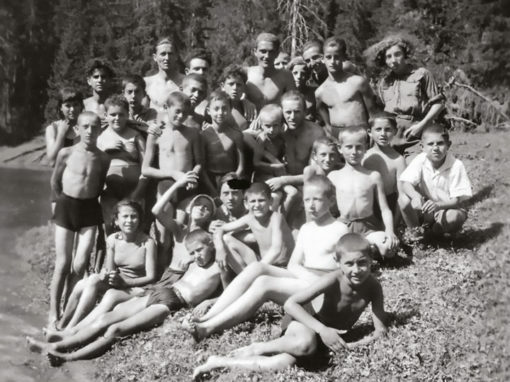 Some 750 Jews were sent to Gruz and Lopud in November 1942; six months later they were sent to an internment camp on Rab. Many were able to flee to the Partisans during this time. After September 1943, those who did not were murdered. 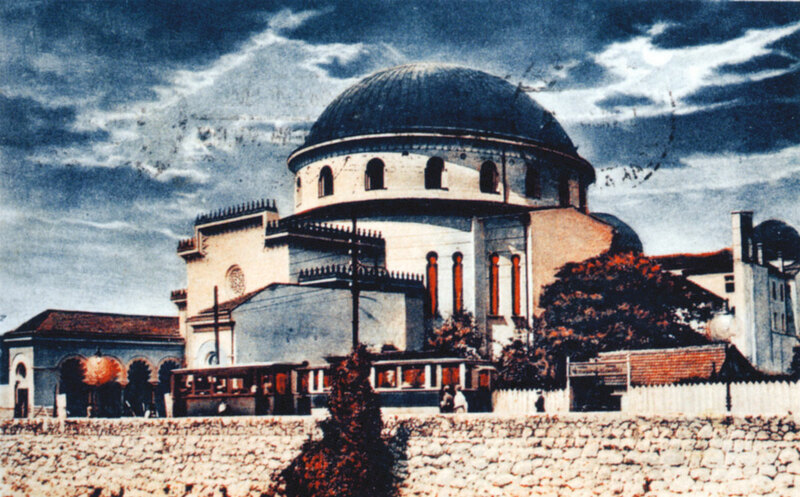 Belgrade’s first Sephardic Jews began arriving after the Ottoman conquest in the early 1500s. 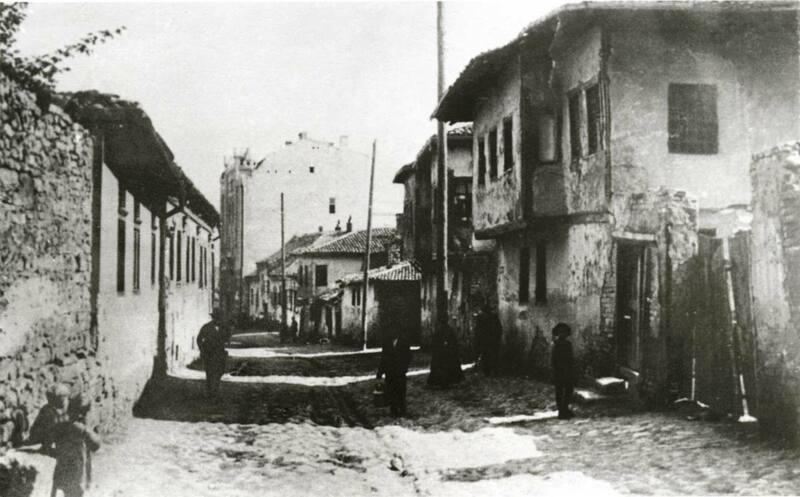 They settled in a section called Dorcol, which would become the Jewish quarter for hundreds of years. The Austrian Empire extended all the way to Zemun, just on the other side of the Sava River, and it was mostly Ashkenazi Jews who settled there. 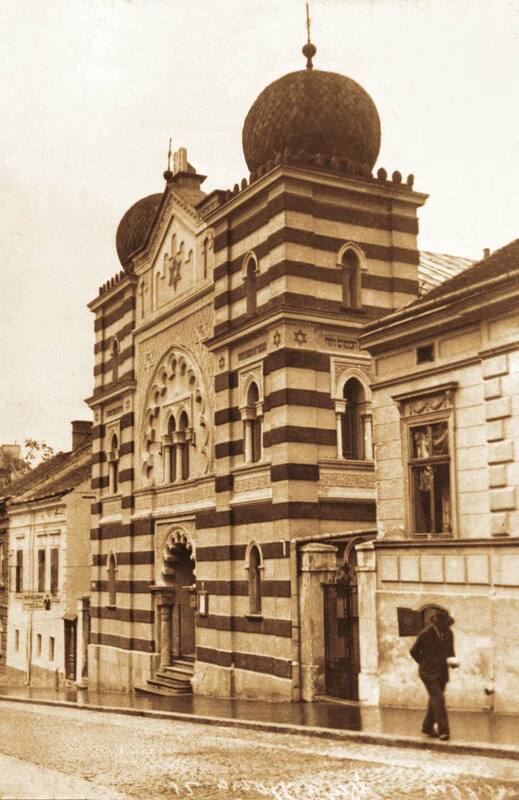 Serbia gained independence from the Ottoman Empire in 1878 and Belgrade’s Jews became integrated into society. 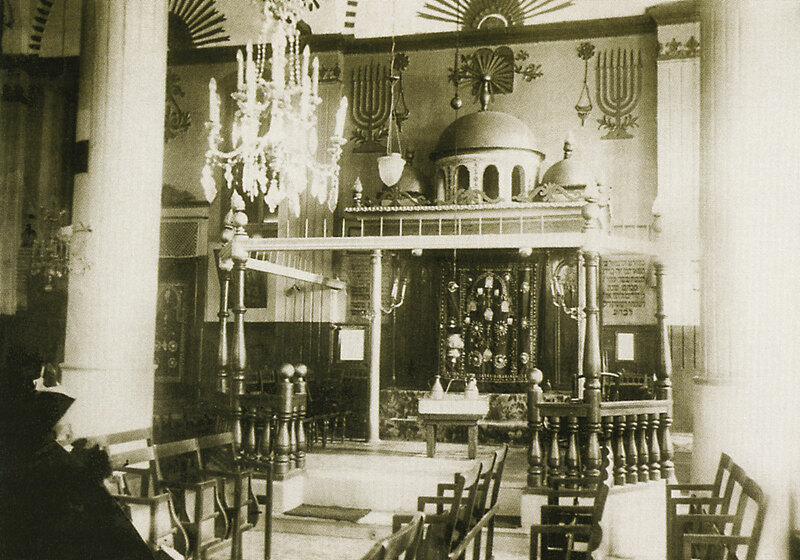 By the 20th century, many Belgrade Jews saw themselves as “Serbs of the Mosaic Faith.” The community reached its peak in 1939, with some 10,388 Jews—80% Sephardic, 20% Ashkenazi. During the Holocaust most Jewish men were shot in firing squads; women and children were murdered in gas vans. 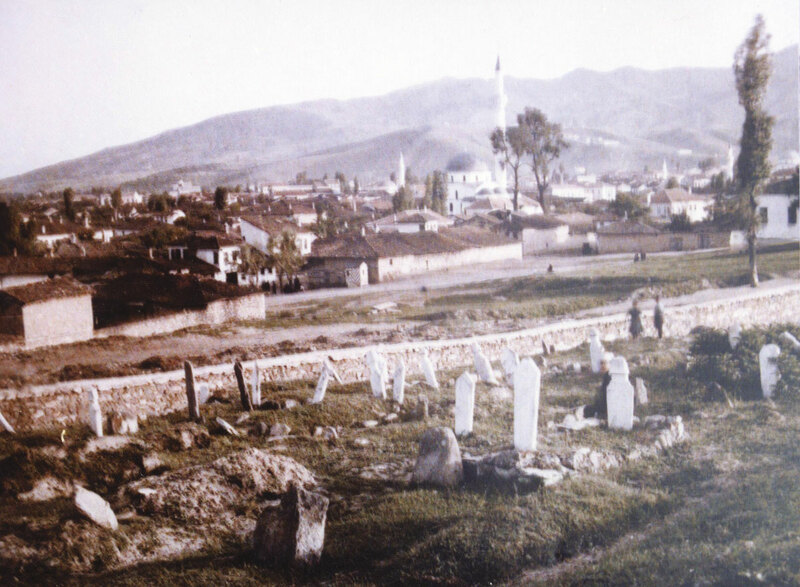 Bitola’s location along ancient trade routes attracted Jews soon after their 1492 expulsion from Spain. 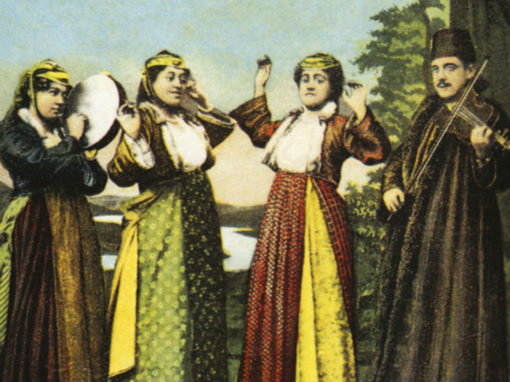 In 1544, 300 Jews lived there—reaching 3,000 by 1863. 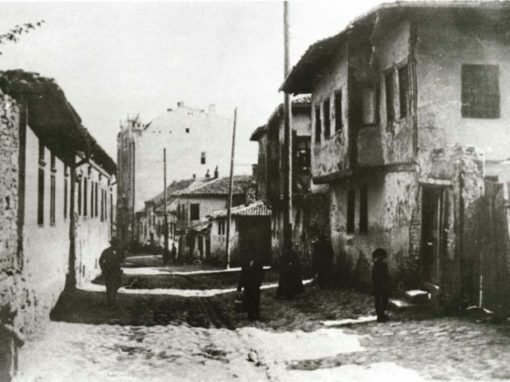 Bitola gained in importance when a new railway line connected it with Thessaloniki (Salonika) in the early 20th century, and Bitola’s Jewish population peaked at 11,000. 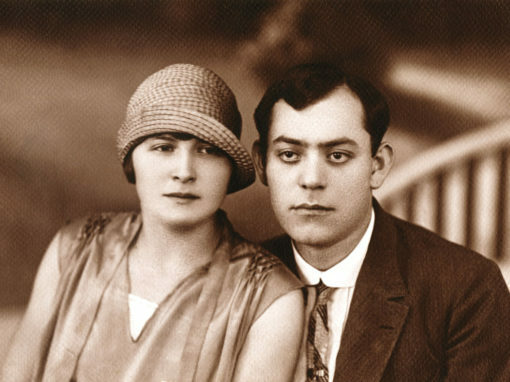 But the Balkan wars and World War I forced many to emigrate, and the postwar Jewish population was under 4,000. Almost the entire community was rounded up by the occupying Bulgarian forces and turned over to the Germans, who sent them to the Treblinka death camp in occupied Poland. None returned. 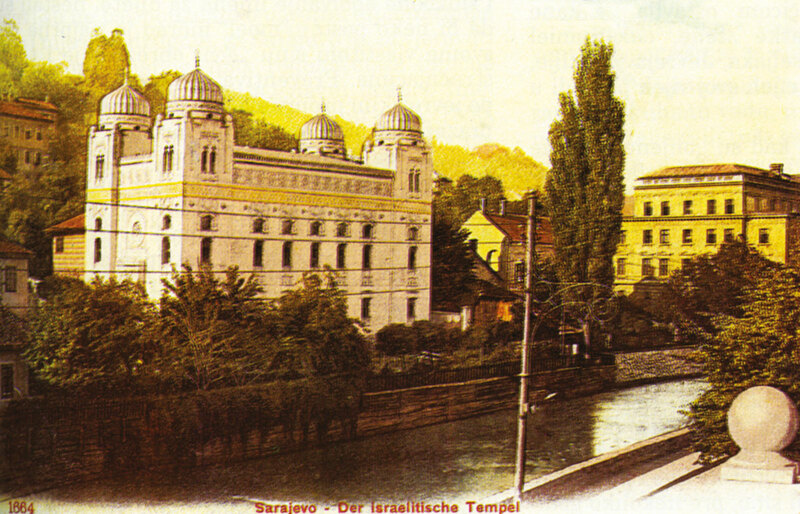 Some 8,500 Jews lived in Sarajevo in the 1930s. 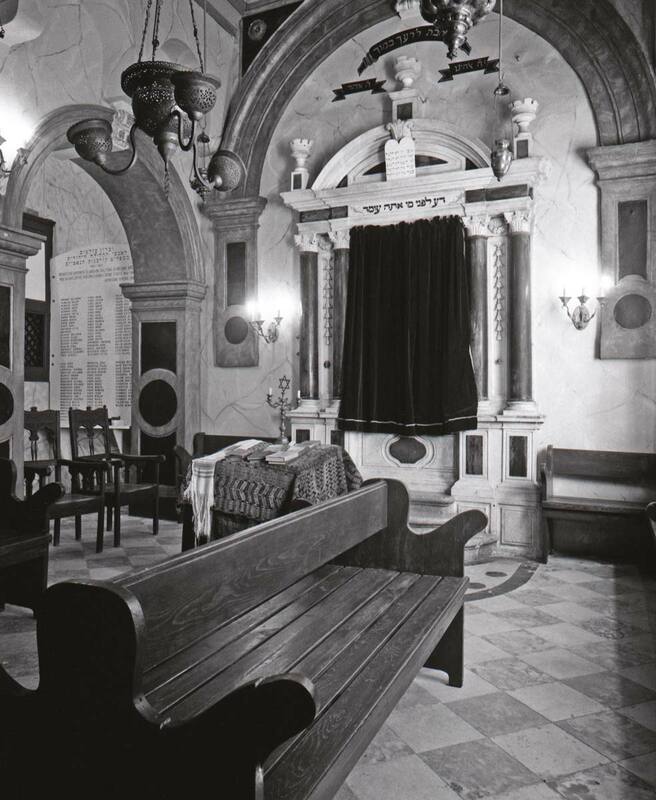 They began arriving in the mid 1500s; the first tombstone in the Jewish cemetery—unique in all of Europe—dates from 1566, and Jewish merchants and craftsmen had small shops and stands throughout the old town. 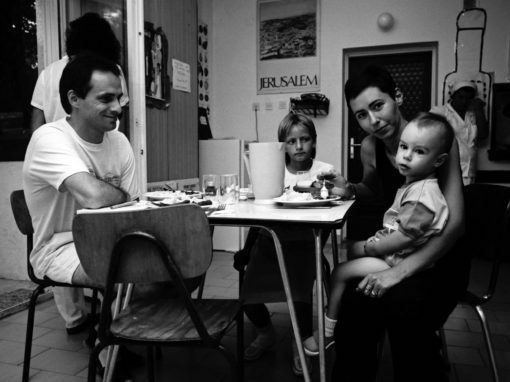 The first Ashkenazi, Germanspeaking Jews arrived in 1878, when Austria took Bosnia from a crumbling Ottoman Empire. 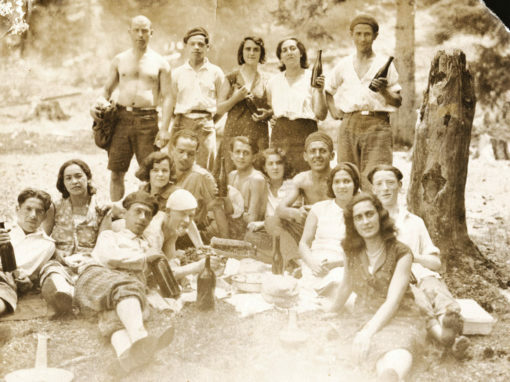 Sarajevo’s Jews fought and died for Austria-Hungary during the First World War; a few years later they were volunteering for service in the Royal Yugoslav Army. 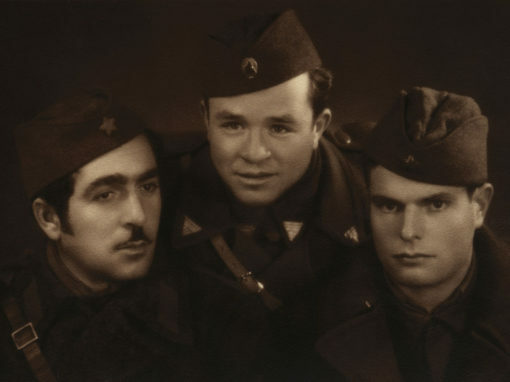 The majority of Sarajevo’s Jews were murdered in the Holocaust by both the Ustaše and the Waffen SS, with the German Wehrmacht also participating.